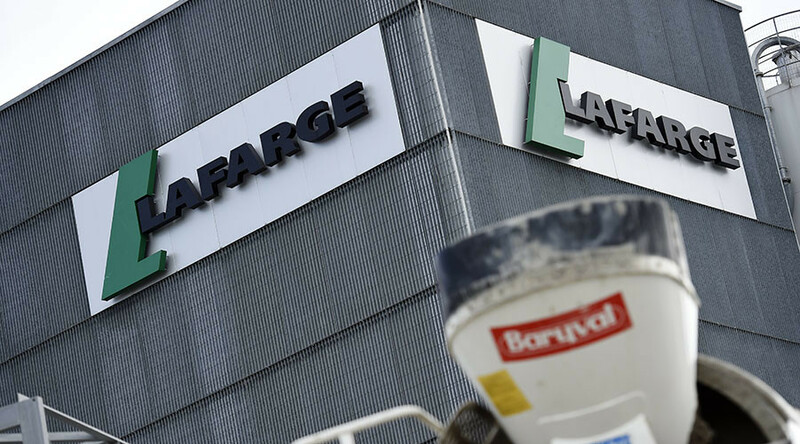 In a statement, LafargeHolcim (created after Lafarge merged with the Swiss company Holcim in 2015) said it was reacting to the allegations involving Lafarge. In June 2016, Le Monde published the results of its investigation which claimed Lafarge paid taxes to Islamic State (IS, formerly ISIS/ISIL) in 2013-2014 to continue operations in northern Syria. Following an internal inquiry, the company announced that “different armed factions controlled or sought to control” territories around its plant, posing “very difficult challenges for the security and operations of the plant and its employees.” This included “threats to safety” of the workers as well as the disruption of supplies. “It appears from the investigation that the local company provided funds to third parties to work out arrangements with a number of these armed groups, including sanctioned parties, in order to maintain operations and ensure safe passage of employees and supplies to and from the plant,” the announcement by LafargeHolcim reads. The company, however, noted that it could not establish the “ultimate recipients” of the funds. All money transactions were made between 2013 and September 2014, when the plant was evacuated. The plant in question started production in May 2010 and “was a source of meaningful employment for the surrounding communities, providing cement for homes, businesses, roads and the like for various communities throughout Syria,” the industrial giant said. However, the measures which the plant took – paying money to these ‘armed groups’ – were “unacceptable,” the internal inquiry concluded. 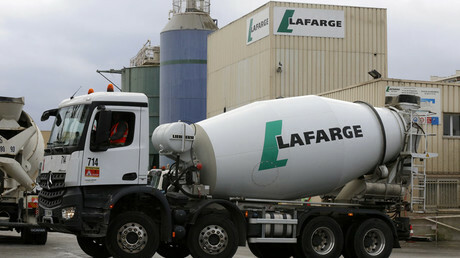 In June, Le Monde said Lafarge made a deal with IS which allowed the French to operate on their territory. 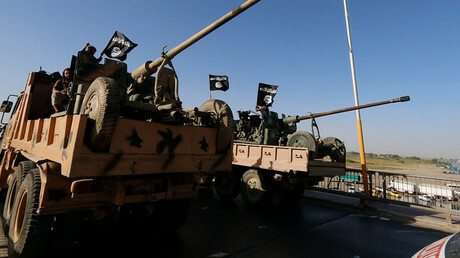 The company’s trucks were allowed to pass through checkpoints set by IS, among others, the paper reported. LafargeHolcim is the world’s leader in building materials and one of the biggest players in the cement, aggregates, and concrete industries. Around 90,000 employees are working for the group in more than 80 countries.